You know how when you’re trying to remember some detail about some fictional universe—so you end up getting lost in the fan-wiki for like twelve hours, only to come out armed with not only what you were looking for, but also a brand new education in the workings of the government of a tiny planet that was only mentioned once? Simon Pegg did roughly the same thing. We had the entirety of ‘Star Trek’ history at our disposal and it’s always there online. There’s an amazing Wikipedia online called Memory Alpha. It became Doug [Jung] and my resource, and the place that we’d turn to whenever we wanted to know, ‘What kind of weapons does an NX vessel carry?’ Memory Alpha has it. We actually wrote to the Memory Alpha guys and got them to name a certain device in the movie. I sent them a letter saying, ‘Can you come up with this for me?’ In two hours, they came back with an entire etymological history of what the thing was. It’s beautiful. It’s fantastic to have that support network. First of all, this is the perfect way to leverage the vast collective knowledge of fans. And we’re going to have to guess what in the movie was named by Memory Alpha. I’m betting it’s whatever has an in-depth article on the site suspiciously soon after the film comes out. 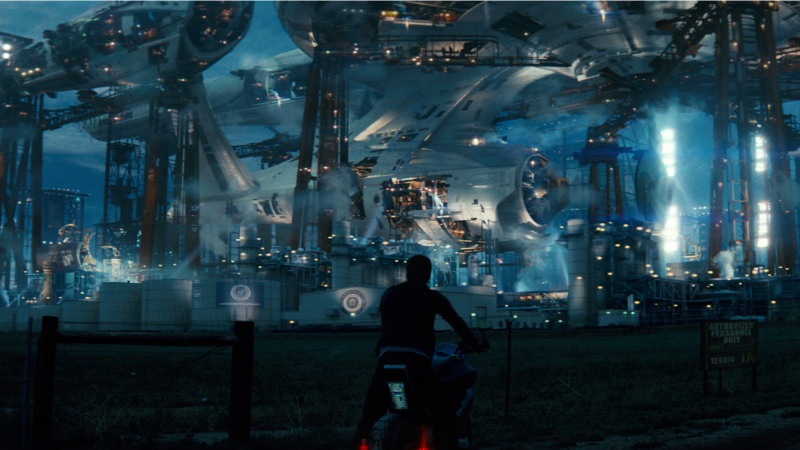 Second of all, we’re now all left wondering if the reference to an “NX vessel” was just a random example or if this means that an NX-class ship (most notably seen in Enterprise, The Search for Spock, and Undiscovered Country) plays a role in Star Trek Beyond. Here’s the Memory Alpha entry on the NX-class if you want to scour for clues.